We at Chaka are absolutely delighted to be able to announce our Christmas MashUp 2012 set to take place at Havana on Saturday 15th December. 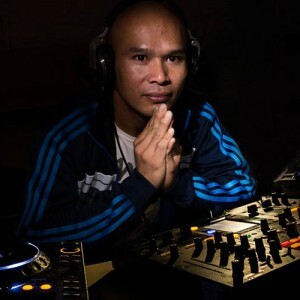 S.P.Y is one of the hottest properties in electronic music at the moment, and is widely considered to be one of the ‘go-to’ producers in modern drum and bass. There is no one in drum and bass producing the variety of tracks S.P.Y has over the past few years, whilst still retaining a level of perfectionism others can only strive for. After releases on legendary labels Metalheadz, Soul:R and Shogun Audio, S.P.Y signed exclusively with one of the biggest labels in electronic music the world over… Hospital Records. 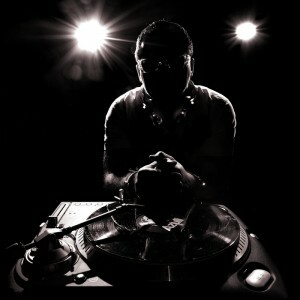 Recently, S.P.Y has also been commissioned for remixes for huge acts like Deadmau5, Claude Von Stroke and Delilah. The absolute quality of his latest album has cemented him as one of the biggest names in drum and bass worldwide and this is guaranteed to be an absolutely unmissable night! But that’s not all…. we at Chaka are committed to bringing you nights of the very highest standard, and seeing as it’s Christmas we wanted to thank everyone who has supported us from the very beginning and offer you something truly special. Joining S.P.Y at our Christmas MashUp 2012 is a man who absolutely destroyed Jersey on his last visit, and provided us with one of the most memorable Chaka’s to date. 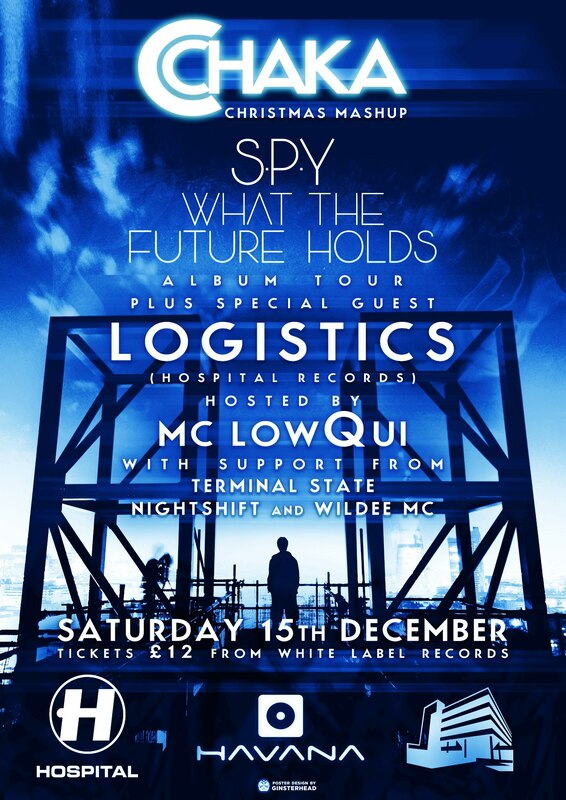 We consider it an absolute privilege to also be able to present to you; one of the most loved names on Hospital Records and one of the finest drum and bass club DJs in the world…. the one and only Logistics! Tickets will be be available from White Label Records very soon. Event page and more information to come!